Dr. Rajiv Kumar Gupta in Shastri Nagar, Meerut listed under General Physician Doctors offering services like Dengue Fever Treatment, Viral Fever Treatment. Address: 108-109, CHANKYAPURI, "F" BLOCK, SHASTRI NAGAR, MEERUT - 250004, UTTAR PRADESH. 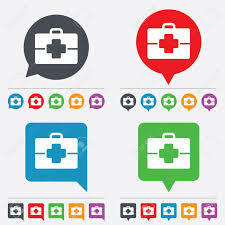 Top 10 General Physician in Meerut, Affordable General Physician Doctors in Meerut, Lists of General Physician Doctors in Meerut, General Physician Doctors in Meerut, Best General Physician Doctors in Meerut.